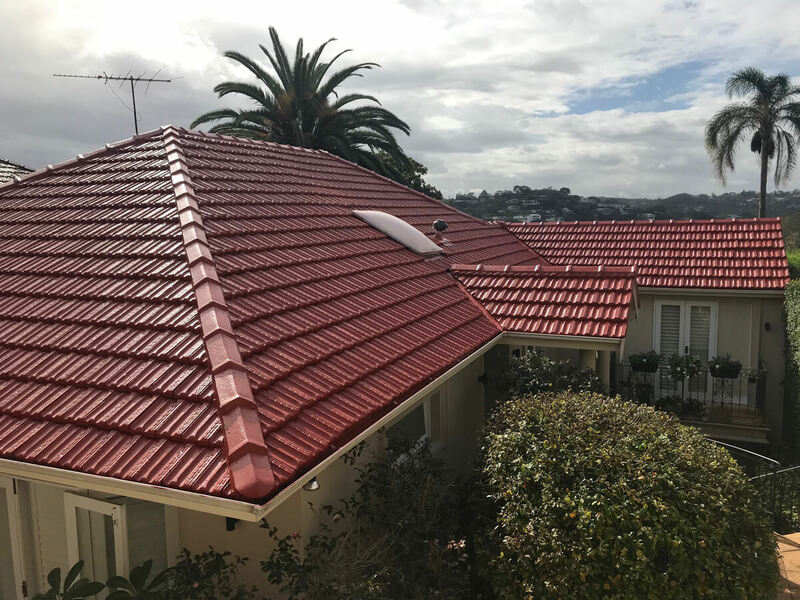 Are you confused with the type of coating and technology you should use for your property? Do not worry; at United Roof Restoration, we have a solution to this. Get assistance from Solacoat – our paint coatings partner. 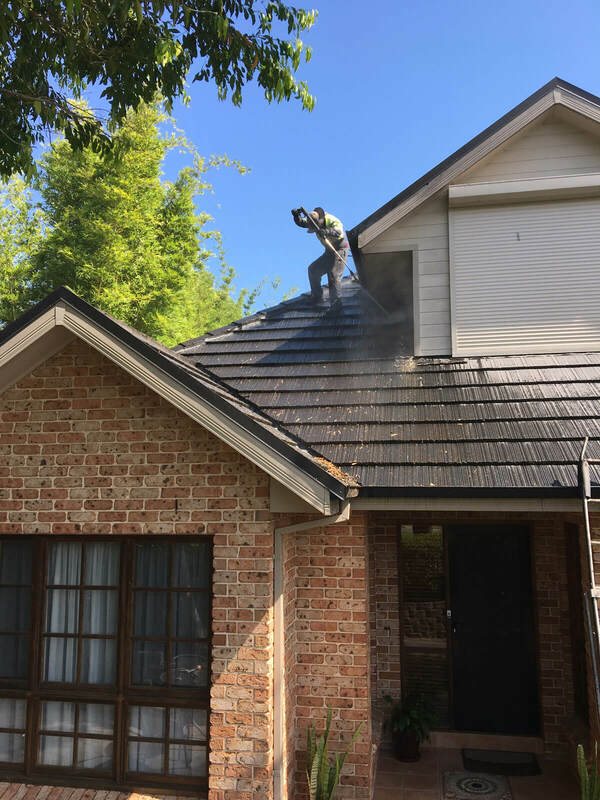 With their heat reflective paint coatings and other numerous products, you can take the heat out of your environment and keep your home and surrounding cool. Solacoat have won the Gold at GAIA Awards for the best new green products and services worldwide and guarantees 10 years performance when applied according to instructions. 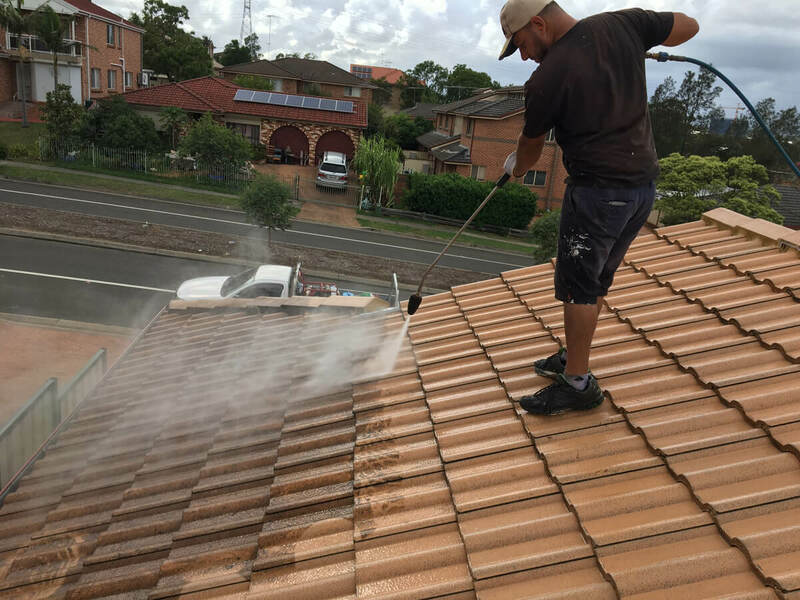 Being environmentally friendly, odour-fee and free from harsh chemicals, they emerge out to be the best alternative to other paints and roofing materials. Solacoat shares numerous benefits for commercial, industrial as well as residential properties. Their wide range of products and colours can be easily applied to homes, offices, commercial buildings, shopping malls, schools, etc. Being a certified worldwide award-winning solution provider, they can assist in reducing the heat in summers and help in keeping roofs cool. 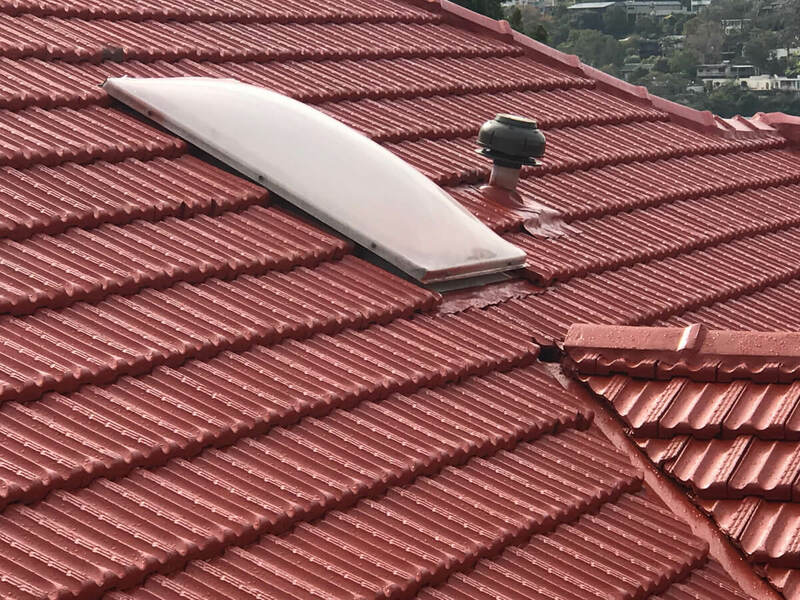 The wide range of Solacoat products reflects a large amount of sunlight resulting in lowering the heat build up during summers. So, whether you apply Solacoat on a new building project or renovate your house/office using Solacoat products, you will experience lower energy cost and increase in your comfort level. 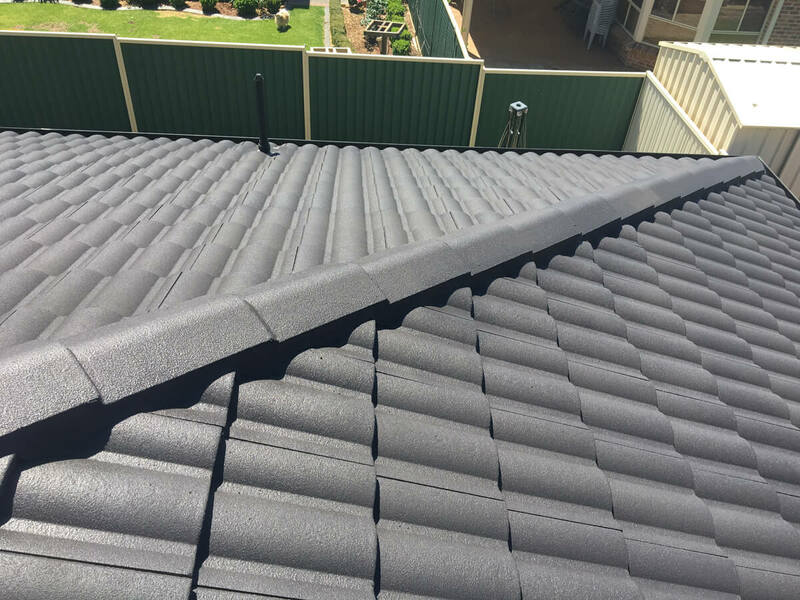 You can select a colour for your home or office from a number of colours available under different categories such as Solacoat heat reflective dark colours, Solacoat heat reflective light colours, and much more. 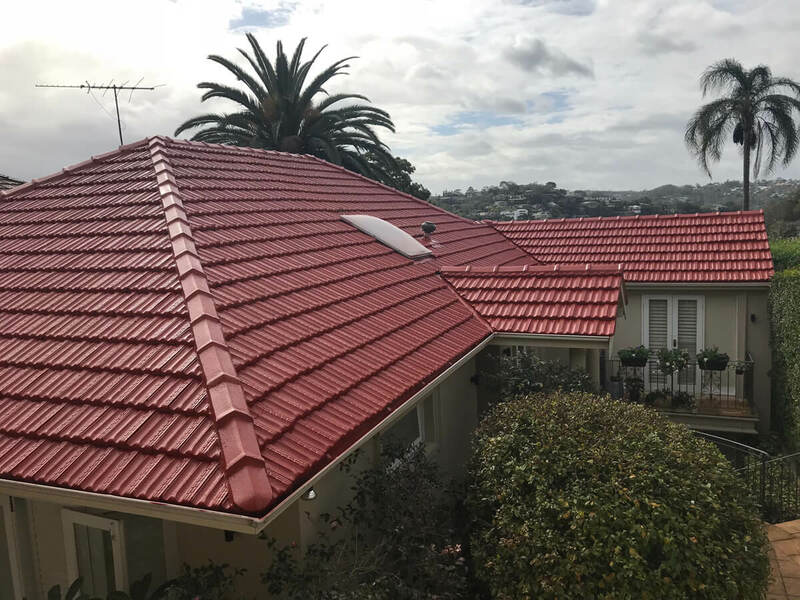 All the Solacoat colours and products are manufactured under high standards of NATA and APAS approved facilities to deliver you best quality and products. So, this summer choose from a wide range of Solacoat products to keep your house cool.